 Home Products Duck Tape® Color Duck Tape Color Duck Tape® Brand Duct Tape - Fluorescent Lilac, 1.88 in. 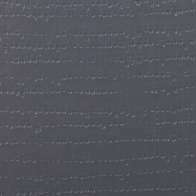 x 15 yd. 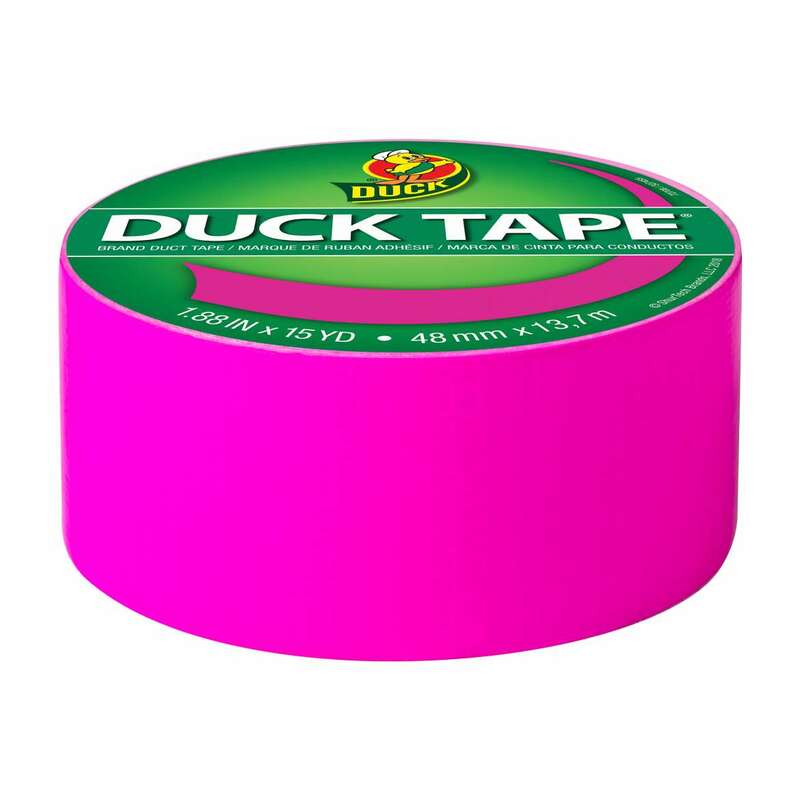 Color Duck Tape® Brand Duct Tape - Fluorescent Lilac, 1.88 in. x 15 yd. 1.88 in. x 15 yd. 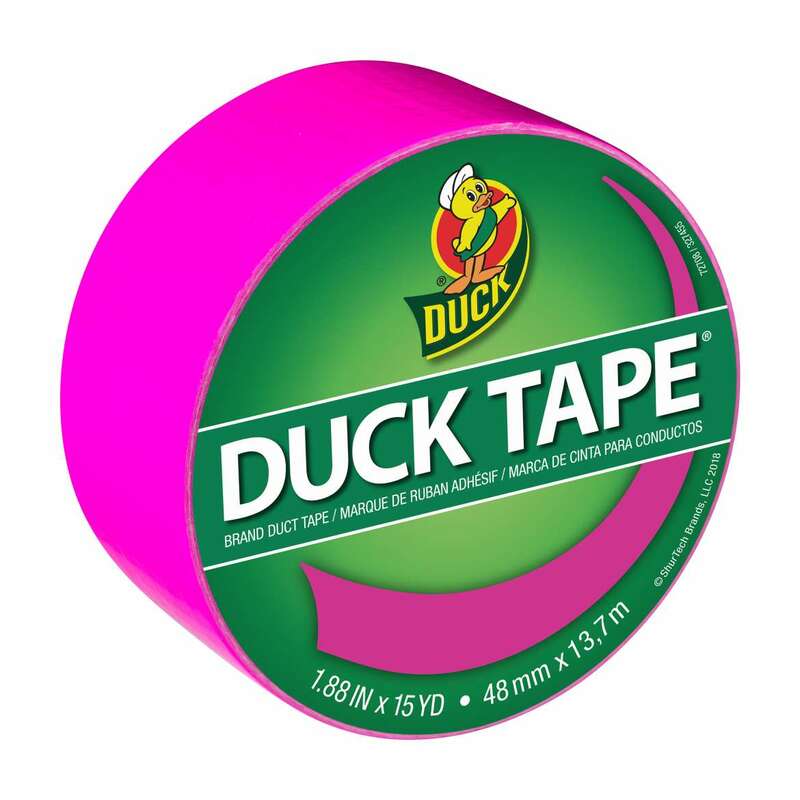 Available in a vibrant assortment of colors, Fluorescent Lilac Duck Tape® brand duct tape is the simple solution for your toughest or most creative craft and DIY projects. 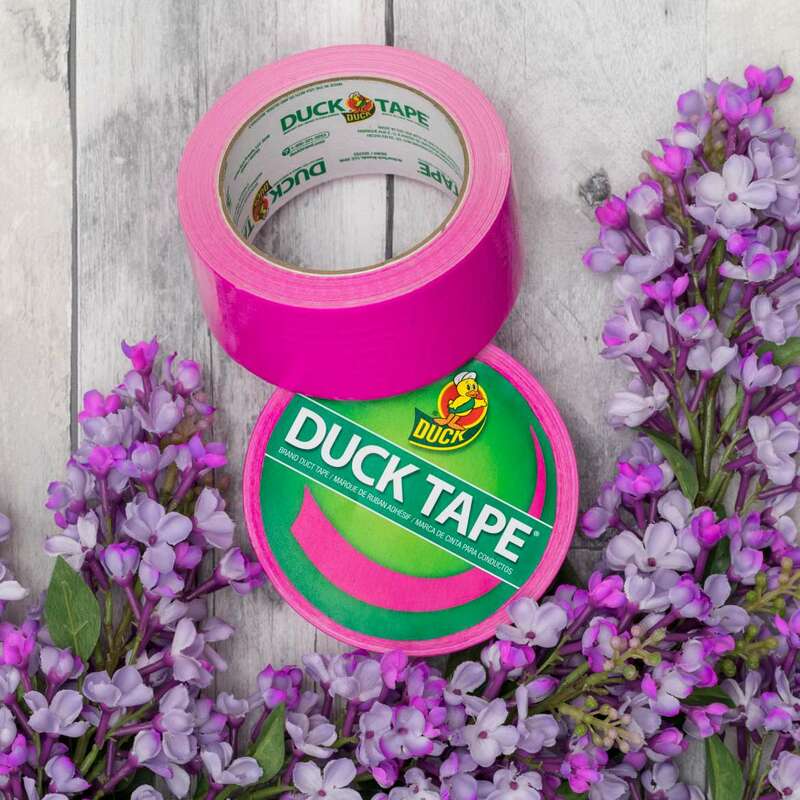 Use Color Duck Tape® to coordinate and match your latest fix around the house, decorate and customize your space or even make a colorful Duck Tape® wallet or rose. 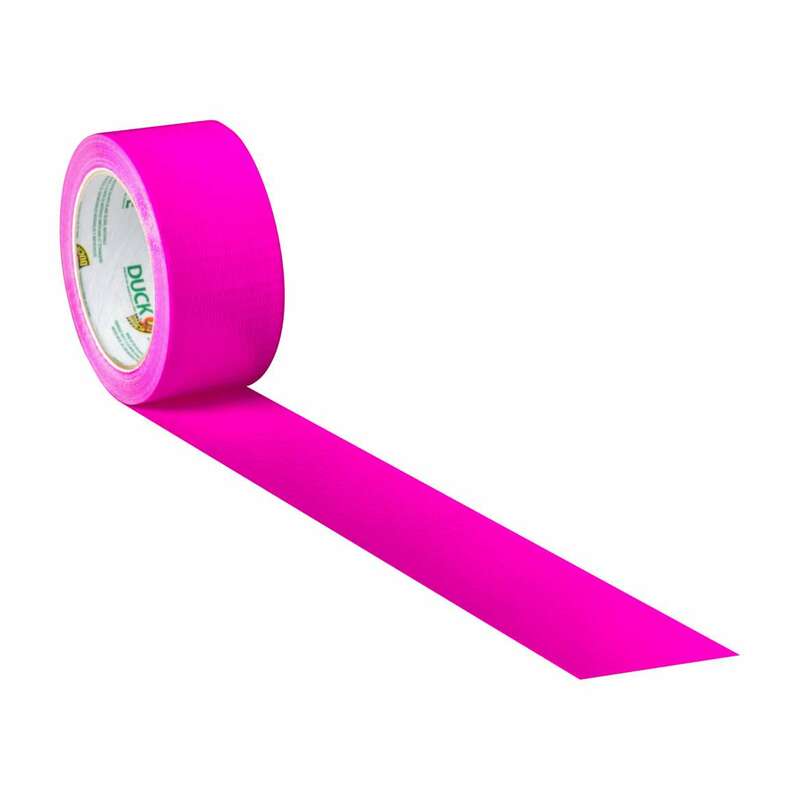 With the same trusted quality and durability as original silver duct tape, you can even use it for heavy-duty outdoor use, gardening, bundling, labeling and color-coding. Copyright 2019 ShurTech Brands, LLC. All Rights Reserved.